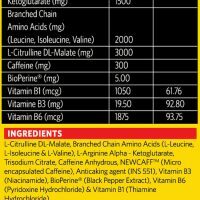 Product Name: Muscleblaze Bcaa Pro Pineapple. 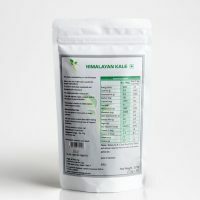 Pack Size: This pack contains 450g of powder. 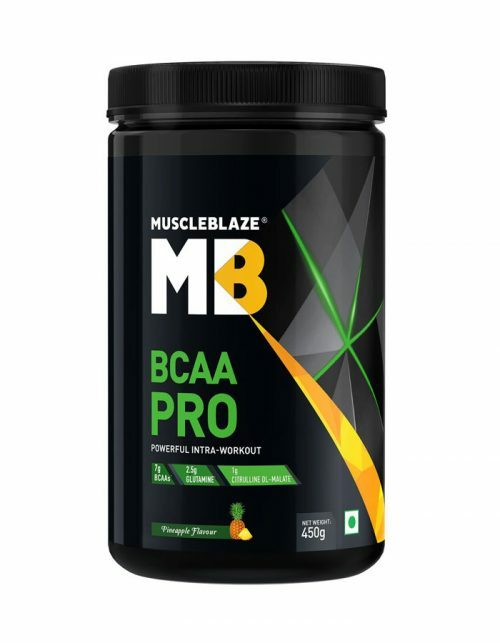 MuscleBlaze BCAA Pro is an intra-workout formulation of muscle recovery boosters and rehydrating electrolytes for professional bodybuilders, athletes, powerlifters and weight training enthusiasts. 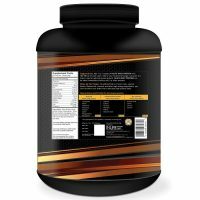 The unique mix of Branched Chain Amino Acids, Glutamine and Citrulline Malate in refreshing pineapple flavour lets you train harder and longer, without getting tired.